Sponsored content has been around for quite some time now but we at GetCraft find that many of the clients who come to us for branded content or influencer marketing campaigns still think executions revolve only around promos, backlinks and brand mentions on influencer content or publisher sites. This limited view dilutes the main benefit of sponsored content as a way for you to cut through banner blindness through highly authentic content co-created with influencers and publishers, which research suggests are two of the most trusted sources of brand or product information globally. Influencer marketing is no longer limited to working with a handful of key opinion leaders. It can now be done massively by engaging with hundreds of influencers simultaneously to put out a variety of messages and take over social media platforms such as Instagram or Facebook. As a form of a large sponsored influencer campaign, this execution also offers the benefits of having influencers help you ideate, create and distribute content and create many different messages. But having hundreds of influencers post all at the same time increases the likelihood that you will reach anyone on social media. Challenges in doing a channel takeover include finding the right influencers, collaborating with them individually and measuring campaign performance, issues that we address through our platform at GetCraft. 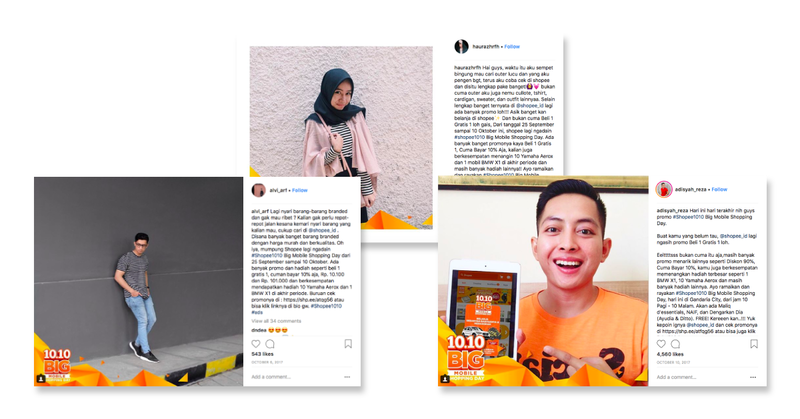 One good example is this one run by Shopee Indonesia, who via the GetCraft marketplace worked with 200 influencers simultaneously to produce more than 300 sponsored photos on Instagram for their 10.10 sale, resulting in some 2 million views and half a million engagements all in 7 days! Branded content and influencer marketing campaigns are also perfect opportunities to launch new products or brand extensions, topics that potential consumers expect publishers and influencers to talk about anyway. The benefit of these fresh and new content pieces is that they are highly authentic but at the same time they also give you more control over messaging than the traditional press release. The challenge, however, is in making sure that conversations about your product or brand don’t fizzle out after the first burst. This is why we recommend planning articles in stages, keeping in mind that consumers need to be guided through the marketing funnel. 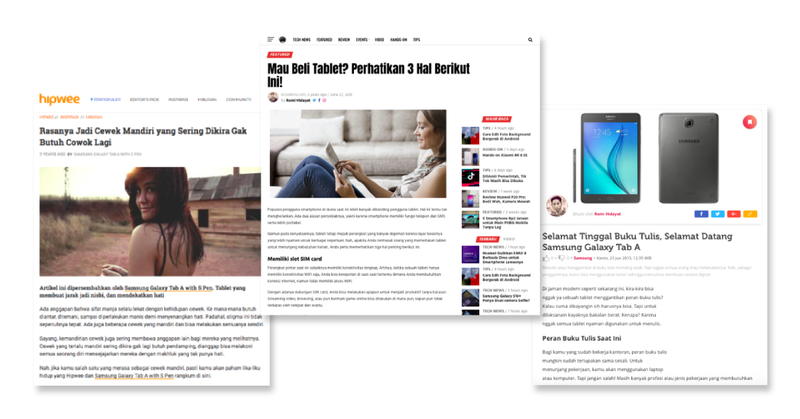 One clever is example of this is the sponsored publisher campaign that Samsung used to launch its new Tab A in Indonesia. The brand sponsored a series of interlinked articles over a 4-stage launch period—pre-launch, launch, tech review, sustenance—on 13 lifestyle publishers and tech news sites in the GetCraft network. For you to maximize the reach of your sponsored content campaigns, you could work with influencers or even publishers to pose to their followers a creative challenge or contest related to your brand. The benefit of a creative challenge is that you get more content than what you pay for because of a snowball effect: The followers of key opinion leaders, as well as the followers of their followers, will be posting or talking about your brand. For this to work, you need to choose influencers who can effectively convince their followers to join the contest, and potentially a social media team that’s quick to respond to questions and even leverage on user-generated content. 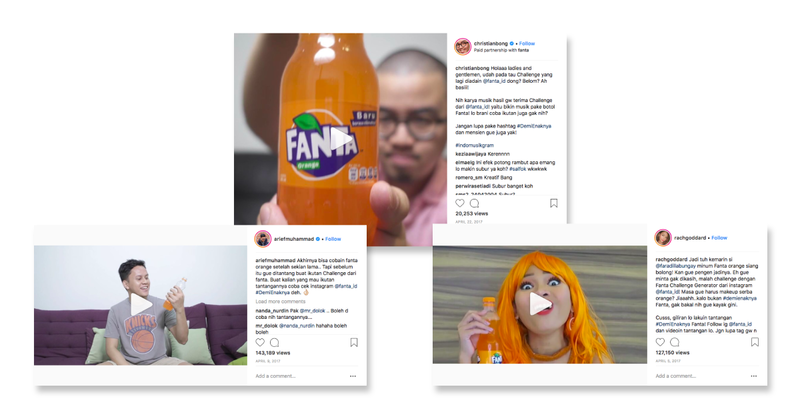 We like the creative challenge Fanta Orange did for its relaunch in Indonesia using 10 sponsored videos through 10 youth lifestyle influencers, who asked their followers “How far do you go for the taste of Fanta?” and effectively reaching some 1.5 million views. Another powerful use of sponsored content is in telling emotional stories, which are proven to be more effective in catching audience attention but which not all brands are comfortable telling in their own voice. Apart from the benefit of getting influencers help you from content ideation down to distribution and create various messages to reach different consumer types, you also ensure through this execution that influencer content is highly authentic. This comes with the challenge, however, for you to find influencers who can tastefully tell emotional stories and at the same time subtly relate those stories to your brand, a task that our huge network of influencers at GetCraft helps you with. 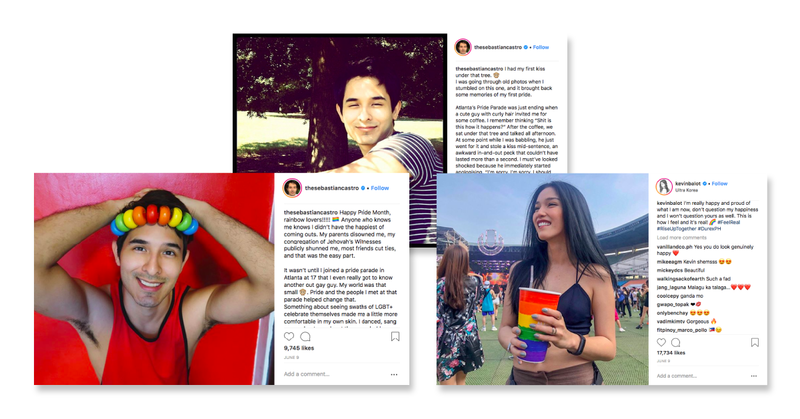 A simple yet impactful example of this is the Durex campaign during Pride Month in the Philippines, through influencers who talked about their proud moments as members of the LGBT community. Sebastian Castro, for example, posted on Instagram about his coming out story. Authenticity can also be achieved in sponsored content campaigns by having influencers or publishers weave products or brands into stories they are known for telling—activities they do daily, topics they're passionate about or their areas of expertise. We refer to these as product placements. The challenge here is to give influencers or bloggers enough creative freedom so that they can make a product mention or tag as native as possible, but at the same time ensure that the content they produce achieve brand objectives. 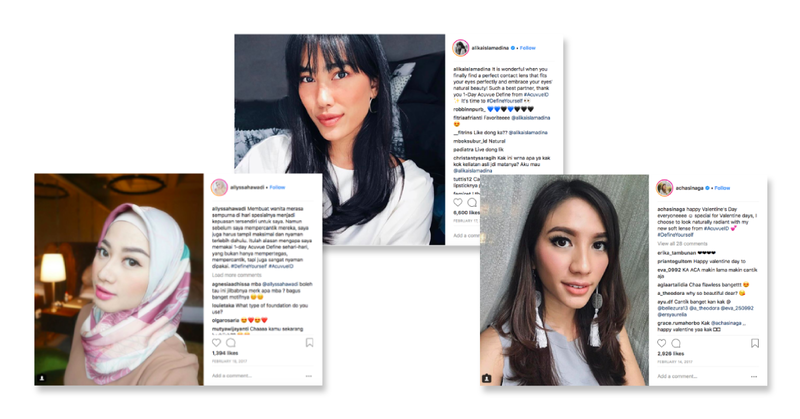 A great example is when Johnson & Johnson worked with 6 top female beauty influencers in Indonesia in Indonesia to produce 24 photos, 4 videos, and 3 stories on Instagram showing a day in their lives, all the while using Acuvue. This campaign resulted in 2 million views and 400,000 shares. We talked in another article about the benefits of having how-to videos on your own channels, but these videos can also be produced and distributed for you by influencers or publishers through sponsored content. Benefits of how-to videos as sponsored content include high discoverability, with Google saying a third of internet users look for how-to videos of products they want to buy, and a cost structure that includes ideation, production and distribution. When doing such executions, however, you need to be prepared to do more research to find the right publishers or influencers and also to pay these content partners slightly more than what you would pay them for photo posts, for example. A case study worth looking into is the relaunch of Pond’s Acne Solution through how-to videos sponsored with 40 Instagram and YouTube beauty experts in the GetCraft network in Indonesia. These influencers joined a 3-day face regime challenge and also encourage their followers to join, reaching 1 million views. Another way to take advantage of the credibility or publishers and influencers is by asking them to create high-impact conversations around disruptive ideas related to your brand. Apart from the benefit of having credible information sources talk about your brand, you also get a wide range of stories told in the distinct voice of publishers and influencers and therefore more likely to resonate with their audiences. It can however be challenging to find the influencers or publishers that match your objectives not only in terms of voice but also in expertise, audience type and even values. We have a huge network of publishers at GetCraft that you can work with. 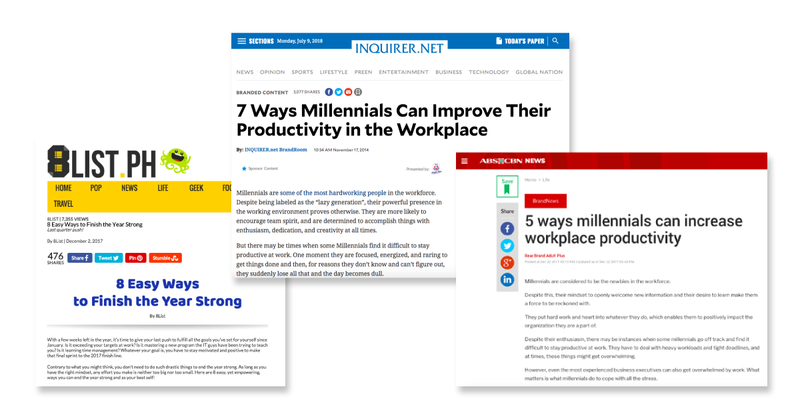 Bear Brand Adult Plus used a disruptive idea effectively when it asked 8 top-tier publishers in the GetCraft network to run series of rich editorial content on millennials’ perceived complacency in the workplace, resulting in 2 million views. Guides and reviews by publishers or influencers can be subtle ways to convert consumers at the bottom of the marketing funnel, as these are types of content that audiences expect from them, whether sponsored or not. The benefit of having publishers and influencers put out guides and reviews for you is that they are seen to be more credible sources of information than your own brand website. Crucial to executions like this is choosing the content partners, which helps determine how native the content they produce will be, something the category filters on the GetCraft Marketplace should help address. 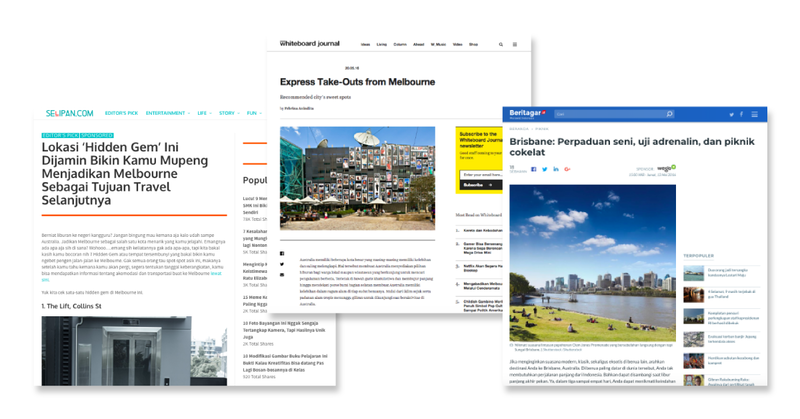 One effective use of guides and reviews is when Wego, in collaboration with Tourism Australia, worked with 25 travel publishers in our network to run more than 125 bespoke, interlinked articles over 6 months in an effort to inspire and educate Indonesians to visit Australia during Ramadan. Besides everyday articles, publishers can also produce for you bespoke research related to your brand, product, or category. These sponsored content pieces may be published in the form of a series of articles or sometimes even as gated content co-branded gated content. These authoritative pieces not only boost your credibility through halo effect but can also generate leads or drive traffic to your website as well as help boost your search performance. Custom research tends to be more expensive and longer to produce as it often requires publishers to allocate more resources and dedicated manpower themselves to ensure high quality. A good example is when GE worked with 7 publishers in the GetCraft network to create bespoke research and articles around the company’s key areas of interest. These content pieces, which linked out to GE’s own content portal, were also promoted on the publishers’ channels including social media. Perhaps the most product- or brand-related types of branded content and influencer marketing campaigns are promos, which are straightforward ways to convert consumers at the bottom of the marketing funnel. Apart from their ability to convert quickly because of their immediacy, promos are also clever ways for you to measure the ROI of branded content and influencer marketing campaigns through unique codes or tracking links you provide. Tracking conversion can also be a challenges in running promos with influencers and publishers, however, along with the fact that promos tend to be less native content, making it crucial for your content partners to cleverly shape messaging. 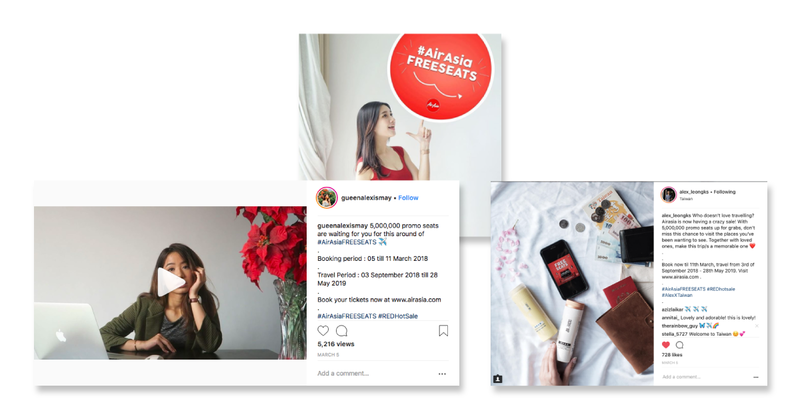 A case study we like is AirAsia’s free seat promo, which they ran with 42 influencers on the GetCraft network, all of whom posted a total of 42 photos, 30 Stories, and 6 videos on Instagram and reached 500,000 views in only 3 days. 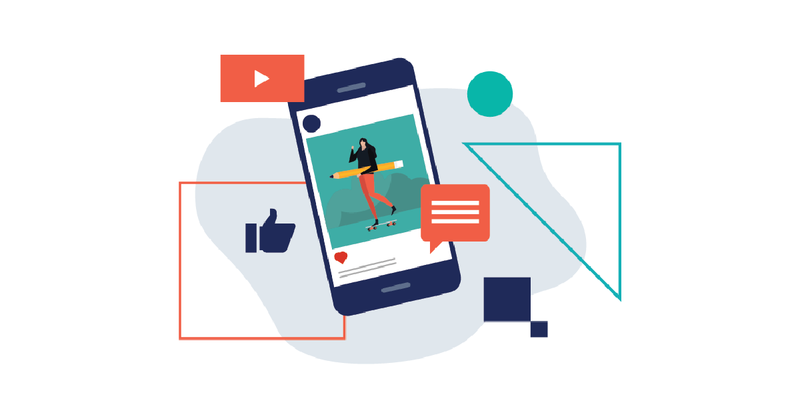 Although scope is one of the strengths of branded content and influencer marketing campaigns, it is also one reason marketers find such efforts daunting. Imagine having to look for the right publishers and influencers and having to deal with them individually. That’s a problem we are solving for you at GetCraft. 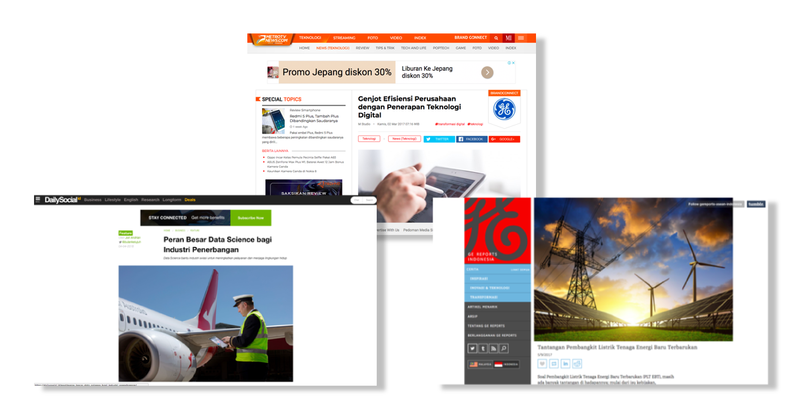 Our Marketplace gives you the power to discover thousands of high-quality sponsored content partners in Southeast Asia. All influencers and publishers on our network are individually vetted to guarantee that they can help reach your objectives.